007 James Bond:The film series are British spy films inspired by Ian Fleming's novels about the fictional MI6 agent James Bond (codename ). The franchise remains as one of the longest continually running film series in history, having been in ongoing production from 1962 to 2009 with a six-year hiatus between 1989 and 1995. 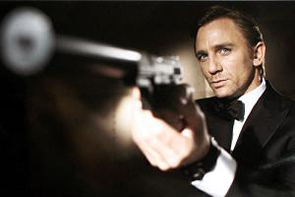 This series can be the most popular spy movie. It is still hot around the world! 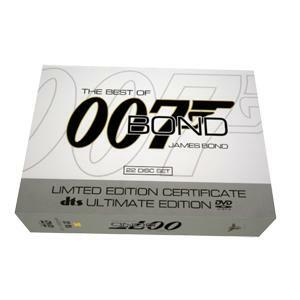 007 James Bond DVD set is hot on sale!